NEAL MORSE Premieres "Get Behind Me Satan" Video from Upcoming Prog-Rock Opera "Jesus Christ - The Exorcist"
Jesus Christ – The Exorcist is a monumental project in Neal Morse’s already impressive discography. 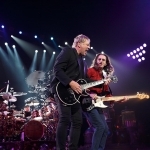 A Progressive Rock Opera 10 years in the making, it was written and produced by Morse and includes performances by Neal and an all-star cast of vocalists and musicians. 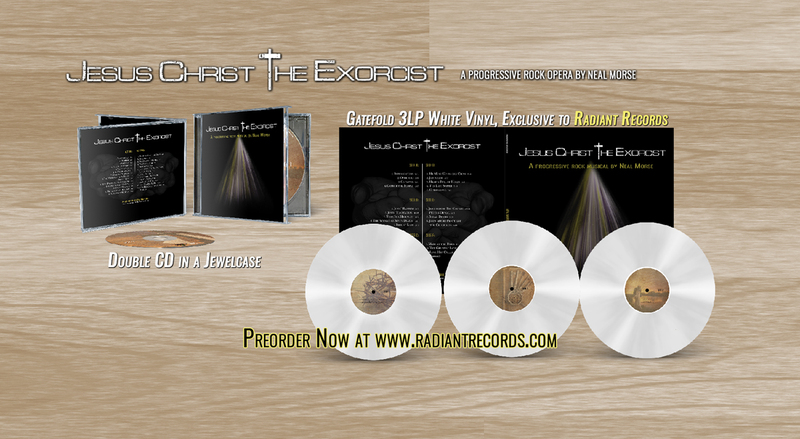 Jesus Christ the Exorcist will be released on June 14, 2019 on a double album set featuring about two hours of music that will encompass all the spectrums and genres Neal Morse is known for and will, of course, tell the Story of Stories. Today, the first song from this masterpiece has been unveiled, “Get Behind Me Satan” can be watched below. “I don’t know why it came to me in quite this way, but definitely the influences on this song are Black Sabbath and Deep Purple primarily. I even asked Rich Mouser when he was mixing the song to listen to “Paranoid“ because I thought that vocal effect would be cool on Ted’s (Leonard) voice,” says Morse of the track. 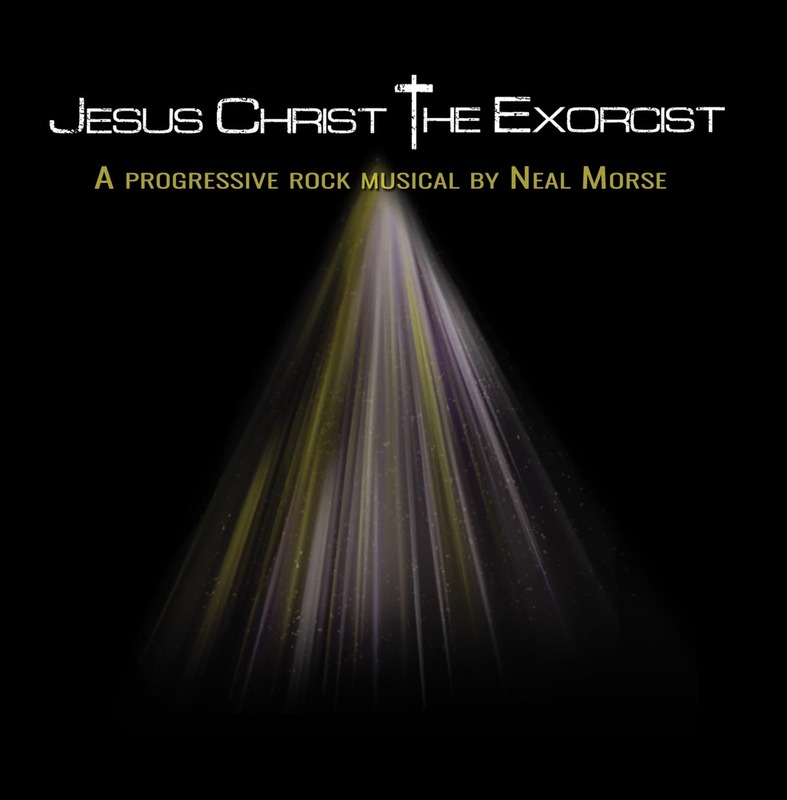 Jesus Christ – The Exorcist, had it’s live world premiere in 2018 and was performed by a Prog Rock all-star cast featuring Neal Morse (keys, guitar), Paul Bielatowicz (lead guitar), Bill Hubauer (keys), Randy George (bass), and Eric Gillette (drums). Featured vocalists included Ted Leonard (Spock’s Beard, Enchant), Nick D’Virgilio (Big, Big Train, Spock’s Beard), Jake Livgren (Protokaw), Matt Smith (Theocracy), Wil Morse and more. Also, John Schlitt (Petra) and Rick Florian (White Heart) were added to the performance as well. Neal will sign the first 200 pre-orders of any format placed via www.radiantrecords.com. One of my most anticipated albums of the year! ’nuff said! Thanks, great post about metal album in complement I would recommend this page too if you don’t mind http://musicalbum.review/category/metal-album-review can be very helpful with its search engine for handmade video reviews I guess, cheers!